Our company has been present on the market for many years having developed wide range of expertise in the areas of structural design, optimization of structures and consulting services, which include expert assessments, issuing technical advices, design consulting and on-site supervision of construction works. 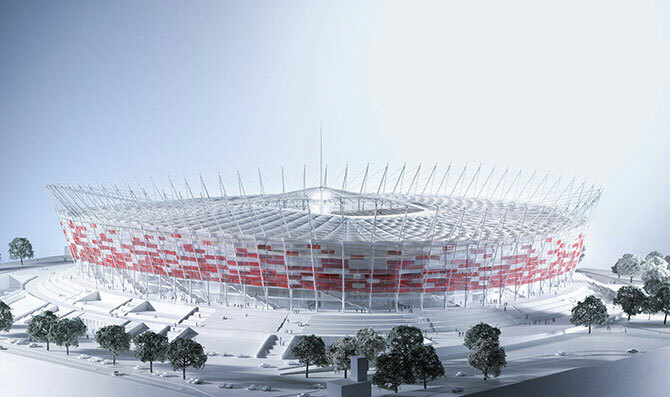 Within our scope of activity we co-operate closely with leading Polish architectural consultants as well as directly with Main Contractors. Our expertise in the area of construction methods and materials, especially RC and structural steel design, as well as professional use of most up to date design software enables us to design quickly and efficiently in accordance with the latest market trends.